I love my indoor plants, but I’m bored of most of my planters, so I’ve been on the lookout for alternatives. 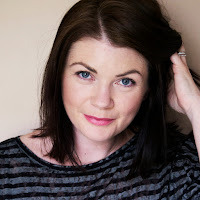 I used to have lots of baskets but yep, you guessed it, I’m over them, so I'm sharing my favourite alternatives with you here today. As an aside, I tend not to repot plants directly into planters, probably a hangover from having used lots of baskets in the past, and you obviously couldn't, well, shouldn't, plant directly into a basket. 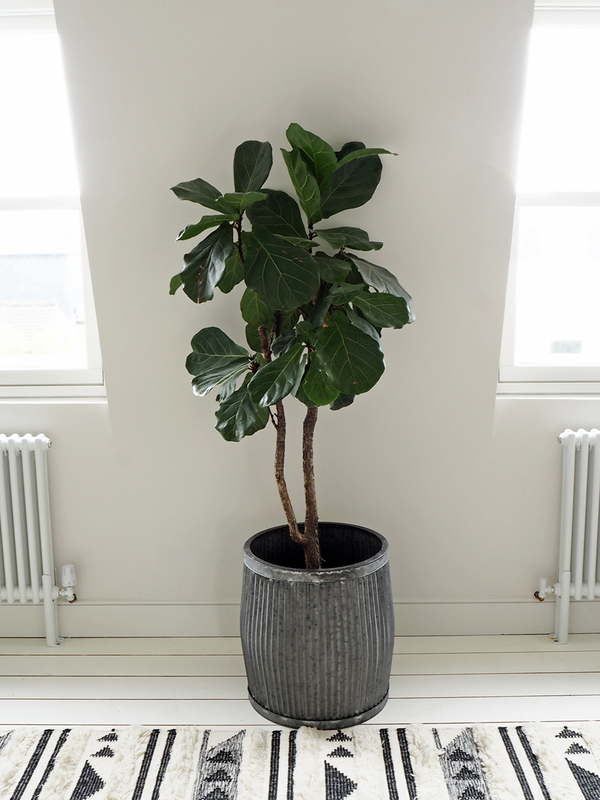 Rather, I place the plant pot into the planter, which also takes care of drainage issues as your plant pots would normally have a drainage hole and tray, or as I like to use, self-watering pots which are self-contained, but I don't particularly love the look of them on their own. As well as baskets, I'm also leaving mid-century style hairpin leg, and ceramic ones with turned wooden legs out today, as I feel they’ve both been around for ages now, and are pretty widely available. Traditionally used outdoors, there’s no reason not to use them inside too, like I have in my TV room to hide the self-watering pot, and the height also seems to deter Cleo from attacking my beloved Fiddle Leaf Fig. 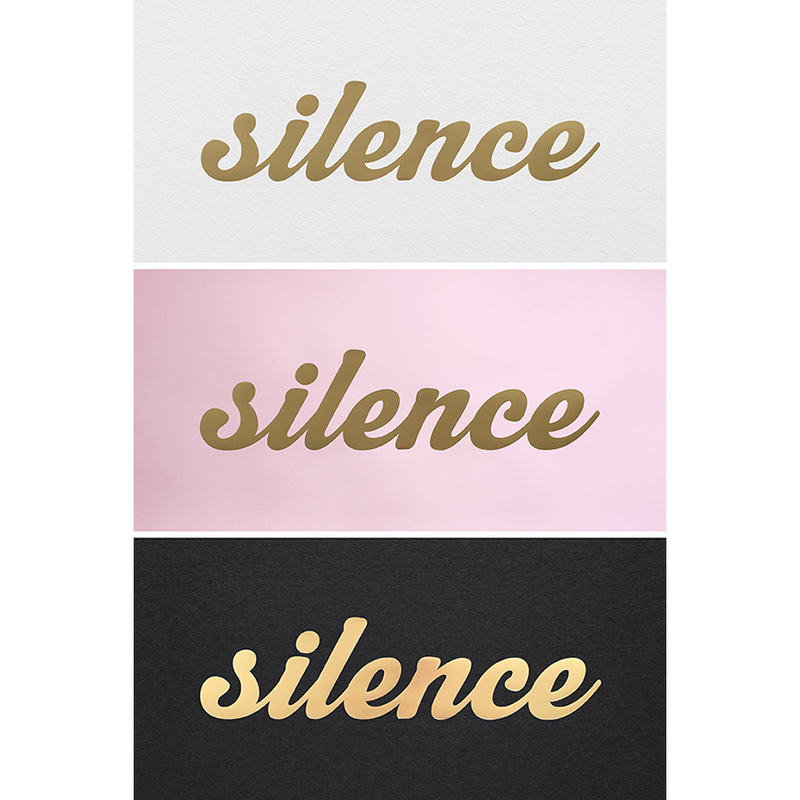 For now at least! I love this planter so much that I’m considering another one for the living room when the redecorating is done. Used indoors these have a Parisian feel, and I just love the way they look with more modern furniture too. I got mine here, but they're widely available in different shapes and sizes. 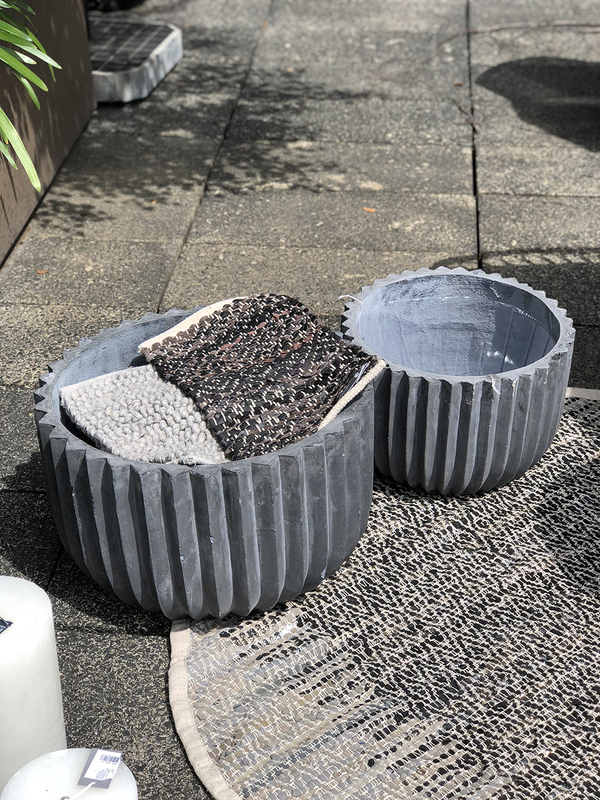 Okay, concrete is already a staple, but I spotted these at the Broste Copenhagen press show last week (coming soon), and think they're fab. A bit different from what I've seen before, and again, great for indoors or outdoors. 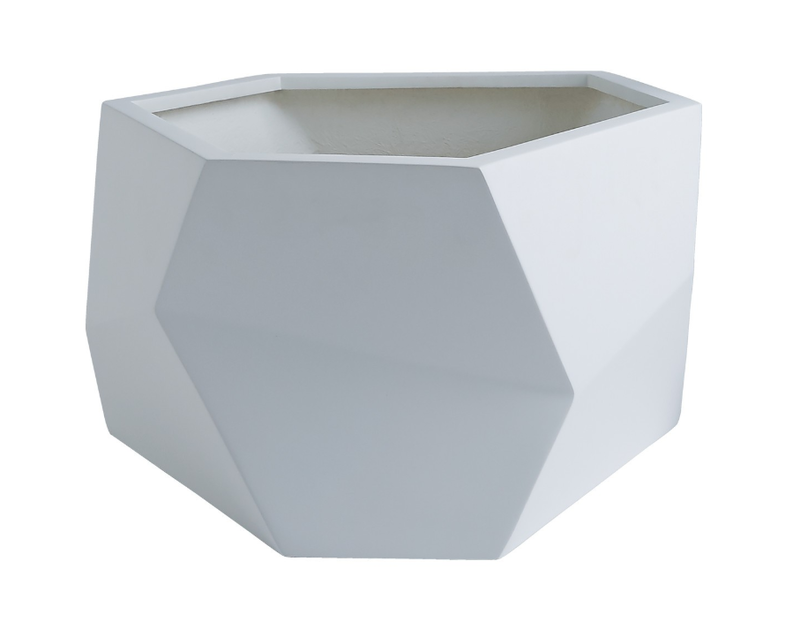 I’m a bit (oh alright, a LOT) obsessed with all things faceted right now, and these planters are no exception. A refreshing change and they look super sleek indoors or out. I prefer them in neutral colours personally, and these Habitat ones come in white and grey in two different styles. Check out these West Elm ones too. 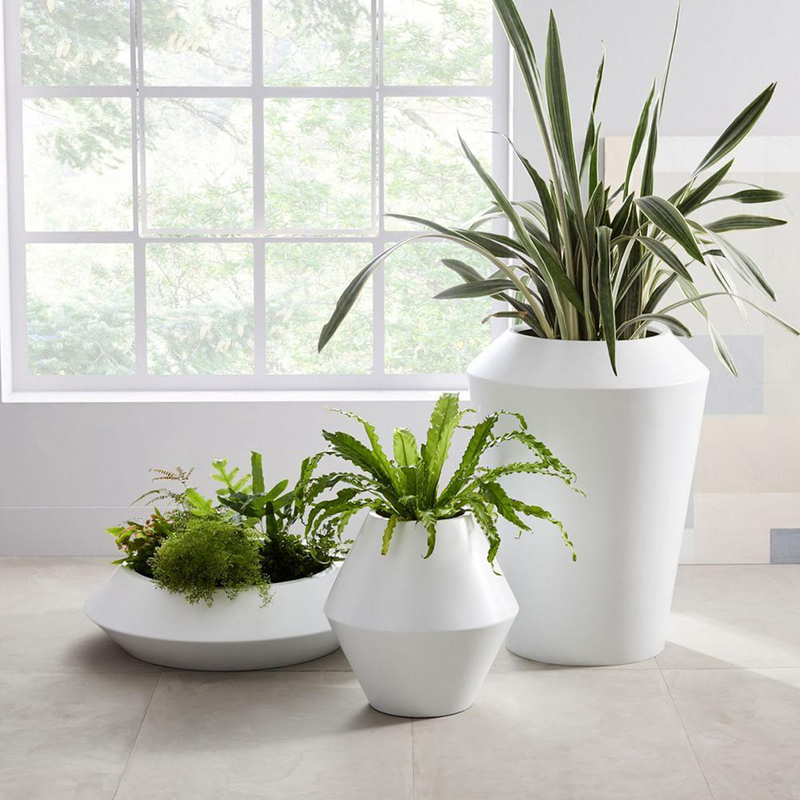 I absolutely LOVE these stunning Modern planters from West Elm. They’re super striking and actually look amazing even without anything planted in them as sculptural pieces. They're suitable for indoors or out, made from a composite stone and resin material, but look ceramic. Metal or Stone look (or real stone if you can afford it and your floors can take the weight) urns are an old favourite of mine, and make a real statement. They look amazing planted up with big Boston or Maidenhair ferns if you’re lucky enough to be able to keep one alive for more than a few weeks, and are a real showpiece. Huge ones on the floor, or smaller ones as a centre piece on a table or sideboard look fab and are a bit different too. 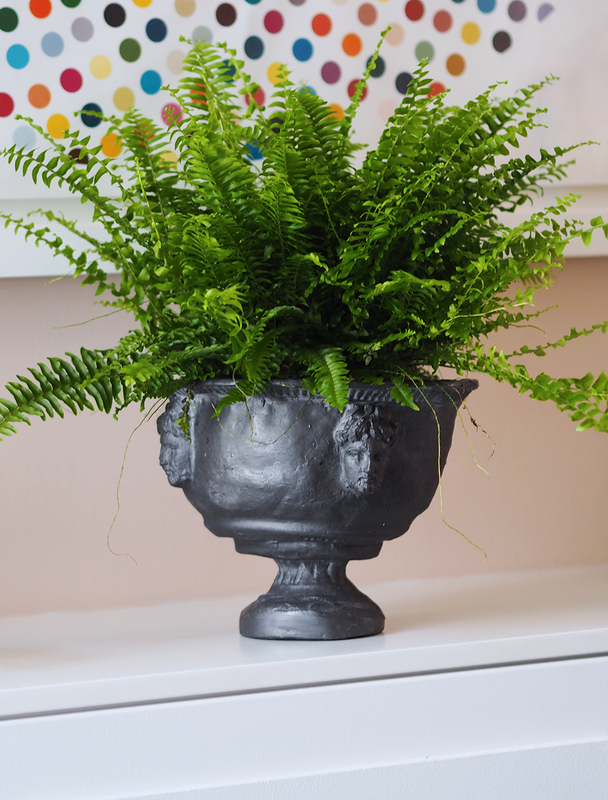 Wayfair have loads of options, including my one below, but sadly this fern is no longer with us. Love the faceted Habitat one. Great to get some alternatives to the hairpin/mid century styles. I love your galvanised planters, definitely going to try one of those. I'd like to try some self watering planters to give my new house plants a fighting chance of staying alive - is there any particular brand that you'd recommend? Hi Jill! Apologies for the delayed reply. Yes, I recommend Lechuza self-watering pots, but beware as the reservoir takes up quite a lot of space in the base, so you might need a larger size than you think. Ikea do them now too, but I've not used them so can't say if they're any good.